This property currently has 2 commercial fronts generating a good amount of income with main renter locked into a 5 year lease.There are 36 existing storage units. With an additional 2.5 acres available for additional expansion. 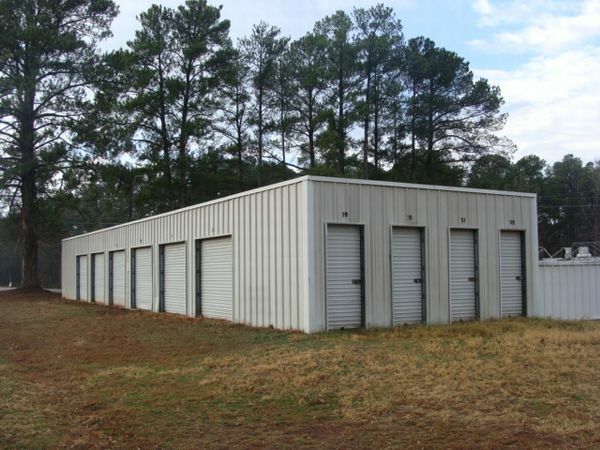 Interested in purchasing this self storage facility? Get pre-qualified for a loan.